The dramatic changes which take place in the brain during puberty, as it is rewired for adulthood. Puberty is driven by chemicals in the blood, called hormones. Hormones are dispatched by a region in the brain called the hypothalamus. The brain undergoes major reconstruction during puberty. 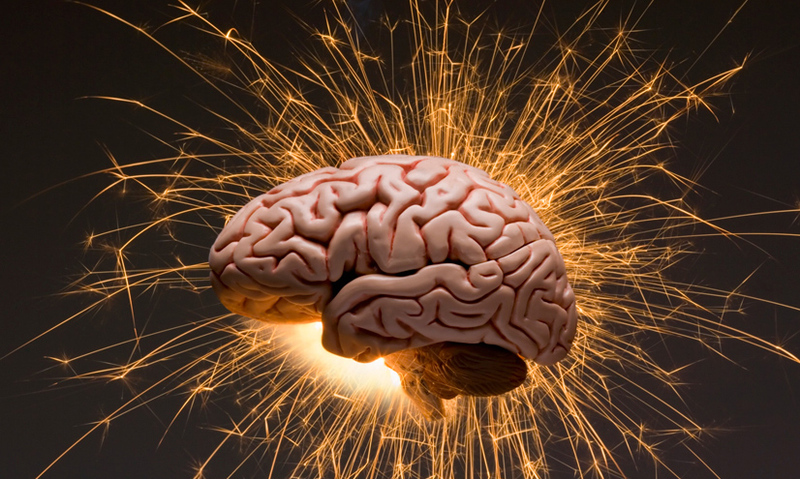 The changes that occur during puberty ultimately produce a more complex, adult brain. Our brains continue to develop throughout our childhood until something momentous happens. The change from child to teenager has a dramatic effect on our brain. It undergoes enormous upheaval, as it rewires for adulthood. The brain is both in control and is also affected itself. By the rollercoaster ride of puberty.